Although The Witcher 3: Wild Hunt was released more than two years ago, CD Projekt’s game still remains popular with many players. This is in no small part due to its great story, characters and superb role-playing gameplay, but also due to the abundance of user mods that have been released for the PC version, making playing through the game a second or third time a pretty exciting experience. Actually, there are a ton of mods available for the PC version which make a variety of changes to the game, including ones which make The Witcher 3 look quite a bit prettier than the vanilla edition. 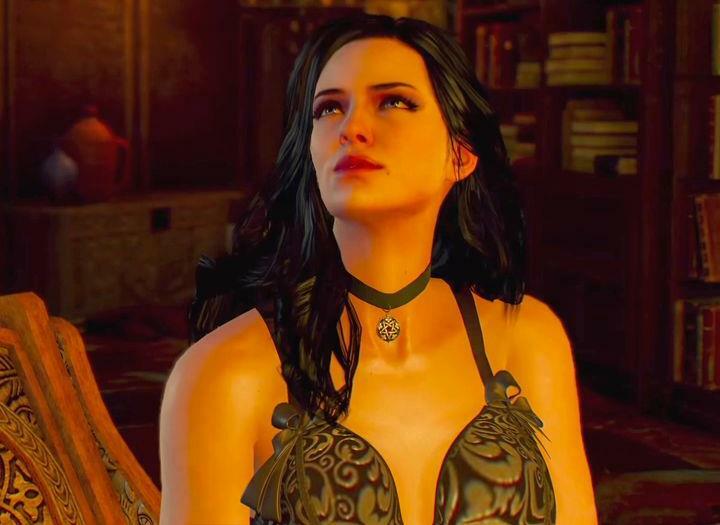 Amongst these is The Witcher 3 HD Reworked Project, which aims to improve the game’s visuals all-round, taking advantage of the extra graphical horsepower that modern PCs can provide. Apparently, this was also done without compromising performance according to the mod’s official nexusmods.com page, which is certainly no mean feat. Also, this mod recently got a big update, which the author (who goes by the online name Halk Hogan PL) claims is the biggest to date, with enhancements to the game’s stone walls, water and wooden objects such as planks, meaning this should now look better in-game. Also, the author had tweaked the roofs in the city of Novigrad to make these look like they did in an earlier, pre-E3 demo of the game, and this apparently was causing crashes which have been fixed now. So those playing on PC and want a better-looking The Witcher 3 experience could do worse than give this mod a shot, then, while those interesting in more The Witcher 3 mods that improve the visual side of things can take a look here.